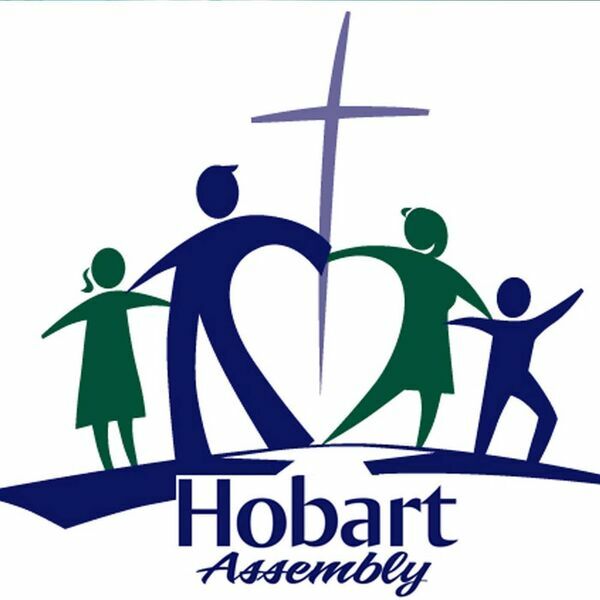 Hobart Assembly's Podcast - Are you a Nimrod? A great message from Pastor Tim McNamee, pastor at Cityview Church in Indianapolis. Pastor Tim was our guest while Pastor Ryan was away on vacation. You won't want to miss this one!